Many of my patients are fortunate enough to have dental insurance coverage or the ability to pay for necessary dental check-ups and treatment. But what about the children without this option? As the Director of Pediatric Dentistry for an inner-city hospital, I see the impact of affordable programs such as CHIP. Keeping dental insurance affordable for families changes lives, but these programs are at risk of loosing funding. The fate of the Children’s Health Insurance Program (CHIP) hangs in the balance and with it so does access to dental coverage for millions of children. As CDHP has previously reported, funding for CHIP runs out on September 30, 2015 unless Congress takes action. If CHIP funding is not extended, many families will be offered coverage through the new health insurance marketplaces, which present a number of challenges for children’s dental benefits. A new report suggests that families currently in CHIP may face dramatic increases in health costs if the program were discontinued. The Robert Wood Johnson Foundation, released an analysis that provides more insight into the differences in affordability between CHIP and marketplace coverage. The report, developed by Wakely Consulting Group, focuses on the actuarial value of CHIP benefits compared to marketplace qualified health plans (QHPs) across 35 states. Families would face a significant increase in cost-sharing if their children’s medical/dental coverage were moved from CHIP into a QHP today. The analysis estimates that families’ cost-sharing could increase by up to 10 times what they pay out-of-pocket under CHIP. In fact, at this time, no CHIP program comes close to imposing the level of cost-sharing that families can experience in marketplace plans. Marketplace insurance plans are more likely to require co-pays and other cost-sharing for dental services compared to CHIP coverage. The report also separately analyzes how the two coverage options compare with regard to pediatric dental benefits. 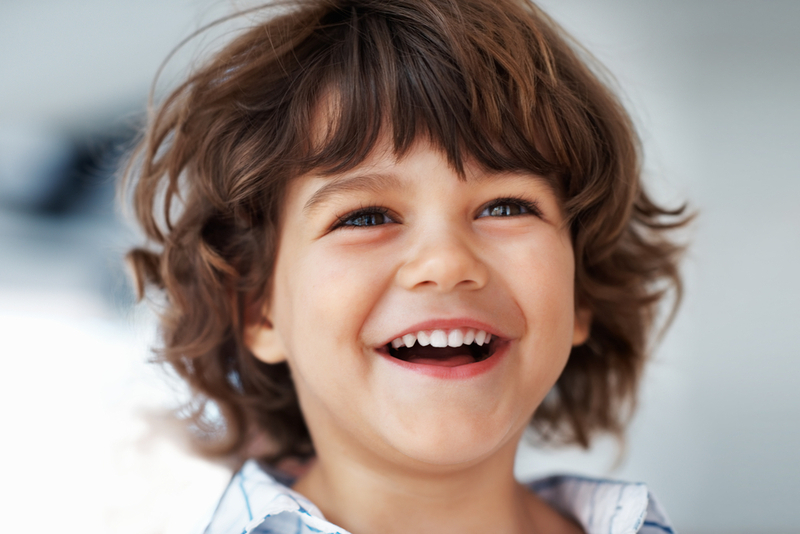 About 40% of the QHPs analyzed include dental coverage for children. The remaining 60% would require families to purchase pediatric dental coverage independent of their QHP — at an average of more than $30 per child, per month. The report further found that marketplace plans are more likely to require cost-sharing for dental services (copays, coinsurance and deductibles) compared to CHIP coverage, which caps child health expenses at 5% of family income. CDHP remains committed to working with Congress to extend funding for CHIP until marketplace coverage becomes comparably affordable for low-income families. We will continue to share updates on our activities and the movement in Congress on the future of CHIP funding.